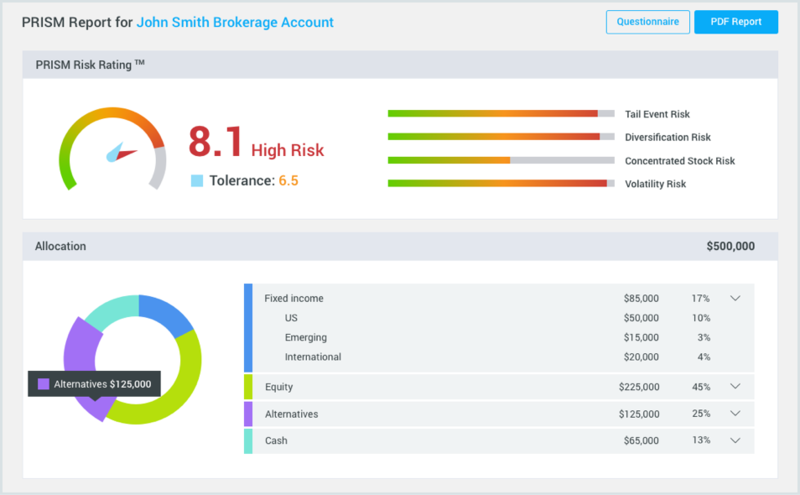 Portfolio Management Software for Finance Investment Management - Stratifi Inc.
Our award-winning compliance, risk, and portfolio management software, makes monitoring, measuring, and communicating risk simple. What percent of investors are introduced to their financial advisor through referrals? What is the main reason investors say they choose a particular advisor? A study found that wealth advisory clients say trust (47 percent) and investment track record (42 percent) are the main reasons they chose their advisor. Those areas were also the top reasons for feeling like their expectations were not met: Investment track record was the biggest reason for a letdown (22 percent), followed by trust (16 percent). How often does the average millennial check their finances? The 18- to 34-year-old set is not only better about tracking their spending and sticking to a budget than Baby Boomers, but more of them have increased their 401(k) contributions. Millennials are secure in their spending decisions. And are very confident in their ability to meet financial goals. What causes an investor to change their financial advisor? A Morningstar study showed that lower-cost mutual funds consistently outperform their more expensive counterparts. At the same time, the growing popularity of lower-cost index funds and exchange-traded funds, coupled with the emergence of online robo-advisors, has pushed fees down across the board. In 2016, the average expense ratio across all funds was 0.57 percent, the lowest it’s ever been. What is the main reason that the senior demographic is continuing to work? One in five seniors who are still employed either full or part-time, 69 percent report that they are working for economic reasons, but productivity (76 percent) and enjoyment (70 percent) rank high in their list of reasons to stay in the workforce. 66% of clients seek an advisor who would take a moderate approach to invest. An advisor who can forecast well. Just like how moderate investors are interested in growing money without losing too much. The goal is to balance out opportunities and risks. Clients, therefore, understand to grow investments, you’ll need to tolerate the ups-and-downs of stock markets. What source do most millennials go to for financial advice? Since relationships and emotions are frequent fares. The subject of how that debt could affect their plans as a couple and alter their financial objectives. Millennials are saving money for goals that are immediate and lifestyle-oriented, such as finding the money to travel. It’s not about the accumulation of wealth. They worry about how debt could affect their lifestyle. Which of the following look like "millenial" to you? Millennials, also known as Generation Y or Gen Y, are the demographic cohort following Generation X and preceding Generation Z. There are no precise dates for when this cohort starts or ends; demographers and researchers typically use the early 1980s as starting birth years and the mid-1990s to early 2000s as ending birth years. Our technology helps identify and distinguish risk across thousands of securities on a simple, visually-detailed platform. Feel confident monitoring, calculating, and analyzing risk for your clients under a safe, robust infrastructure. Our award-winning software relies on the latest development resources to provide you with nothing but safest experience. Built with our users as the core, StratiFi's portfolio management software has user-centric interfaces. This means all the items in our software are there to help you go through your portfolio assets, risk calculations and reports in a frictionless way. Built upon cloud-based technologies, our portfolio management software is not only compatible with all major operative systems and browsers, but also works lightning fast on all of them. How StratiFi’s Portfolio Management Software Can Help Your Firm? 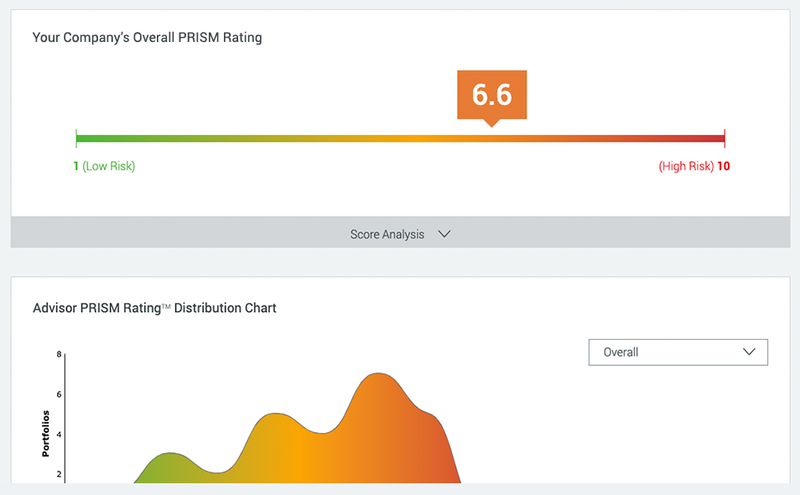 StratiFi's PRISM rating is an important part of our advisory practice. Thanks to its powerful risk management and portfolio oversight capabilities, I am confident that my clients can make informed decisions, plan for their future and see it become a reality! StratiFi's PRISM rating is a core part of our client on-boarding process. It enables my clients to quantify their risk and helps me in recommending the correct mix of investments. Showing prospects how they may be impacted by volatility and tail risk elevates my relationship and helps me earn their trust. The technology platform saves me time by automating the compliance oversight of my peers and junior advisors. StratiFi has helped me streamline my business and grow my client base. StratiFi was born with a master goal: To help people improve investment outcomes. Our simple, intuitive technology allows advisors and their clients to no longer worry that some random event in the financial markets will interfere with their ability to retire or maintain their standard of living. 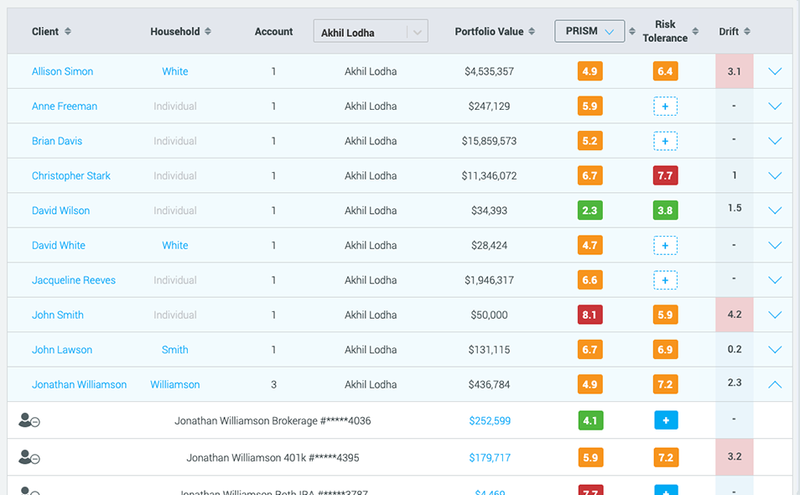 Anyone willing to simply upload portfolio data, and click a button, will never view investing in the same way again. 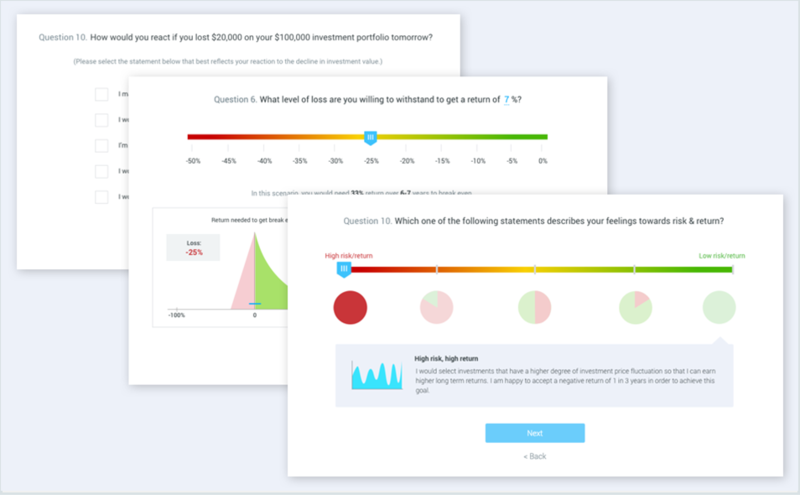 StratiFi’s risk management and investment optimization platform was designed for wealth advisors with ease of use in mind to ensure advisors can spend more time growing their practices and educating clients to help achieve their financial goals. 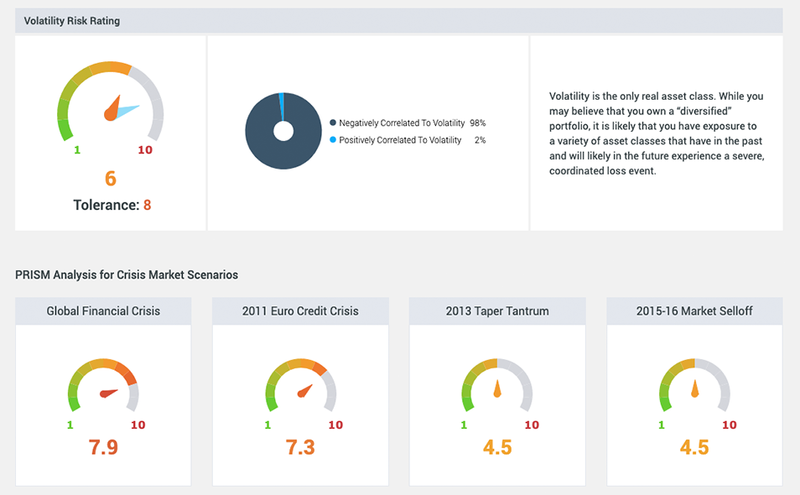 Our risk technology uses proprietary algorithms that analyze thousands of securities to quantify a portfolio’s exposure to volatility, correlation, tail and concentrated holding risk into a single, easy to understand score. We provide actionable insights for you to mitigate specific risks and reinforce your value proposition to clients. Find ways to lower or increase risk while also accessing a marketplace of approved firms with expertise managing and reducing investment risk. Institutional investors have long thought about their investments through a risk-oriented lens that ensures that they mitigate all surface and hidden risks in their portfolio. Our technology makes it easy for advisors to do the same and to communicate complex risk exposures in a way that clients can understand. It’s a powerful tool for advisors to control risk in their own businesses.